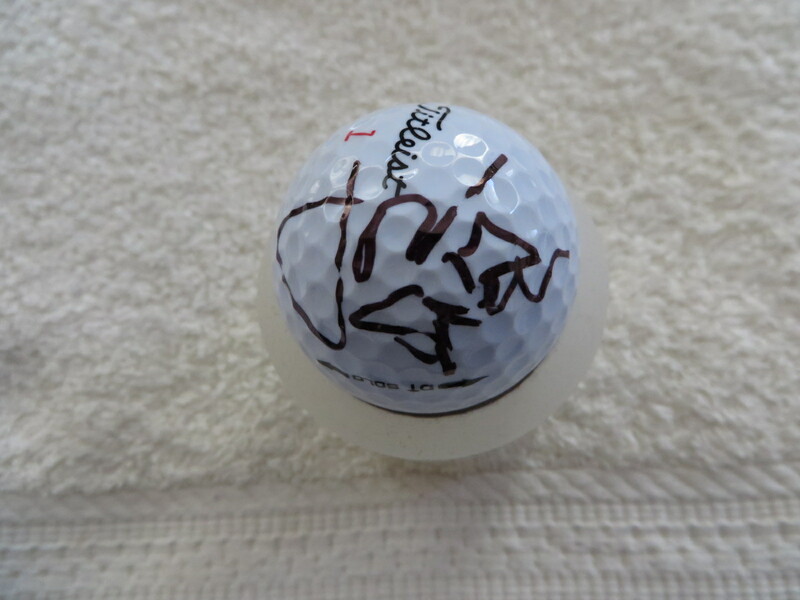 Titleist golf ball autographed in black marker by PGA Tour superstar and two-time major winner Jordan Spieth. 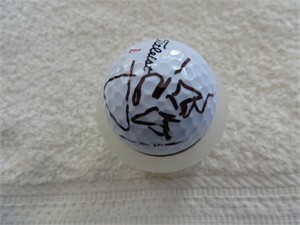 Obtained in person at Southern California PGA Tour event a few years ago, with certificate of authenticity from AutographsForSale.com. ONLY ONE AVAILABLE FOR SALE.